Innovative tip shape, now also suitable for feet with dominant thumb. The unique Filii-barefoot outsole is 3.5 mm thin, highly flexible and turns every step into a sensory experience. It latex-free and is suitable for allergy sufferers. 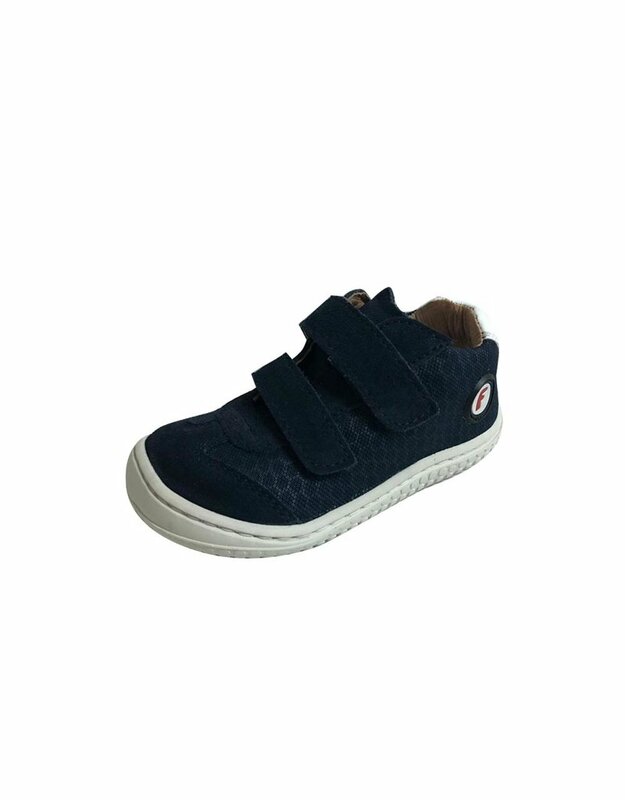 Filii is a German manufacturer of children's barefoot footwear using the highest quality materials, with emphasis on details and overall high quality finishes. So why compromise? 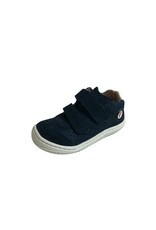 Width M - for normal to narrower feet.